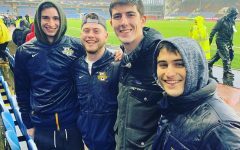 Toby Howell walked into men’s soccer head coach Louis Bennett’s office one morning in fall 2016 for the toughest conversation he ever had with his coach. He was about to tell Bennett he wanted to transfer. 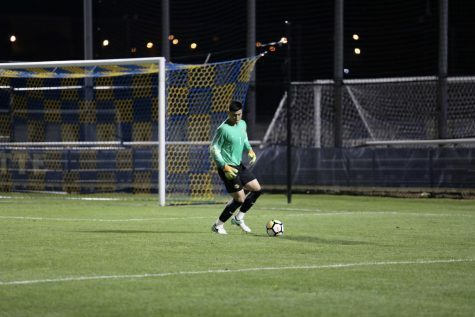 Howell, now a junior forward at Brown University, is one of 15 men’s soccer players to transfer or leave the men’s soccer program for non-graduation reasons in the last three seasons. Just over 19 percent of players to occupy roster spots in the last three seasons have transferred. 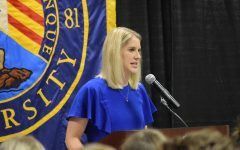 “It was definitely a really tough time in my life, but in the end, I am happy that I made the transition,” Howell said. 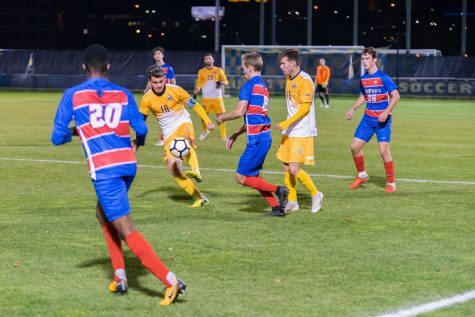 Division I men’s soccer has the second highest total transfer rate at 17 percent; only baseball is higher at 21 percent, according to an NCAA study in 2016. One major reason for the high turnover is because there is no waiting period after transferring. Once a player transfers, they are immediately eligible at their new school, which is contrary to other major spectator sports such as basketball and football where a player has to sit out one full year. 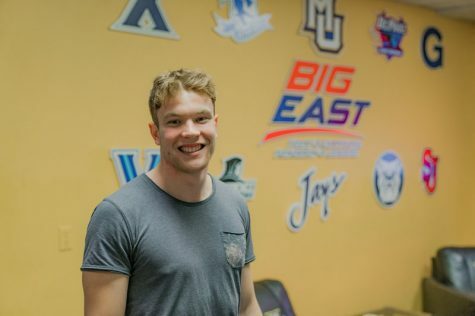 For Bennett, seeing players leave is difficult, but he sees where the college game is going and has accepted it for what it is: a trend that has taken a generation by storm. 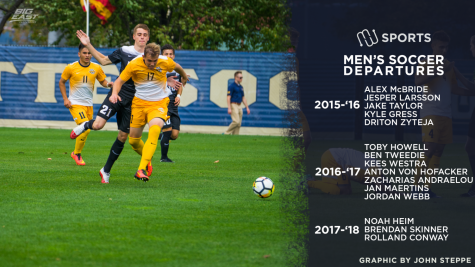 After a tumultuous 5-10-2 season in 2015 in which Marquette won just one BIG EAST game, the first set of five players left. 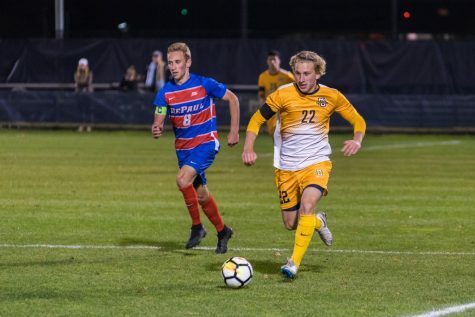 Junior defender Jake Taylor and redshirt sophomore midfielder Alex McBride, both of whom started over 10 games that season, transferred, as did freshman Jesper Larsson. Meanwhile redshirt sophomores Kyle Gress and Driton Zyteja left the program but remained at the university. When a player leaves the program, it impacts the team financially, too. 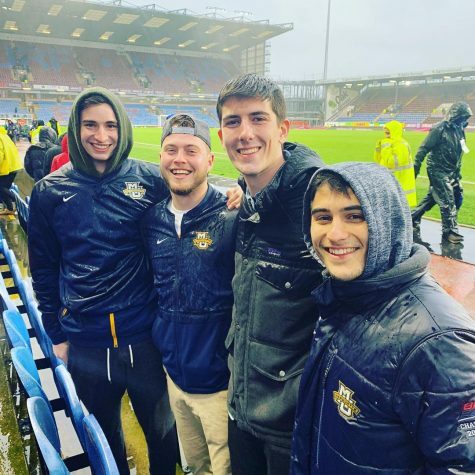 The men’s soccer program has nine full scholarships and one scholarship that covers 90 percent of tuition, which can be split between multiple players, per year for a 28-man roster. When a scholarship opens up due to a transfer, the money is reallocated to a different player. 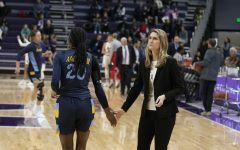 Marquette hoped to rebound from the 2015 campaign. Bennett brought in a stellar freshman class, filled with talented ball-handlers like Luka Prpa and Connor Alba. However, Howell and other players still had a different vision than their coaches. Bennett’s vision for a program was obvious from the start. 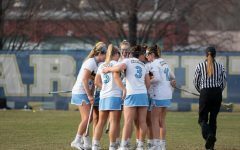 When Bennett recruited Howell, he repeatedly pointed to the 2013 team that won the BIG EAST Tournament and made the second round of the NCAA Tournament. However, Howell felt the legacy of the famed 2013 team was a hindrance, not a motivator. That team had future professional players like 6-foot-7 defender Axel Sjoberg and senior midfielder Bryan Ciesiulka. 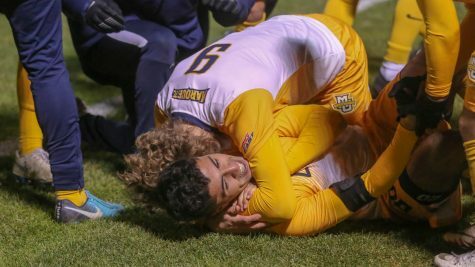 Bennett said because the program reached the mountaintop of the conference, he uses it as a model of how Marquette soccer should work. 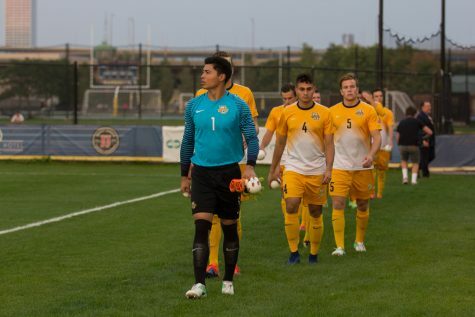 At the end of the season, the differences in the vision of the program were too much for Howell and six others transferred or left the program, including Ben Tweedie, Kees Westra, Jordan Webb and international players Anton Von Hofacker, Zacharias Andraeou and Jan Maertins. “It puts the idea in the program that if you weren’t happy, you could get out and a lot of people ended up taking that option,” Howell said. 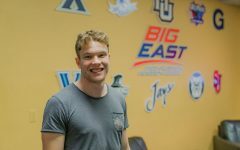 Other BIG EAST teams have also experienced transfers. 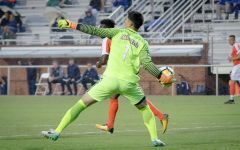 In 2018, eight players from other BIG EAST schools have transferred, according to soccer website TopDrawerSoccer.com. St. John’s and Providence each had two departures. Villanova, Butler, Georgetown and DePaul did not have any. 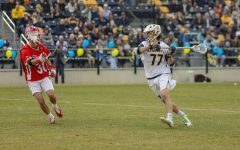 Marquette had one transfer: freshman defender Brendan Skinner, who left for Western Michigan. Marquette compensated for these departures by bringing in transfers from other schools. 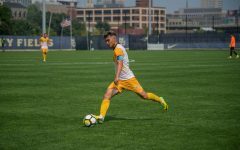 In the 2017 season, Bennett landed four transfers, including winger Brody Kraussel from Loyola Chicago and attacker Jason Davis from Loughborough University in England. 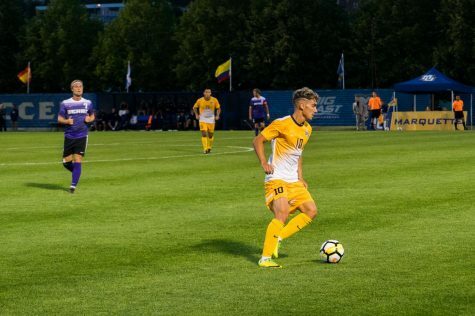 Less than a month ago, Bennett added two more transfers for next fall: Leo Villa from UW-Parkside and defender Oliver Posarelli from Montana State. Meanwhile, Bennett claimed the departures helped the younger players on the roster. 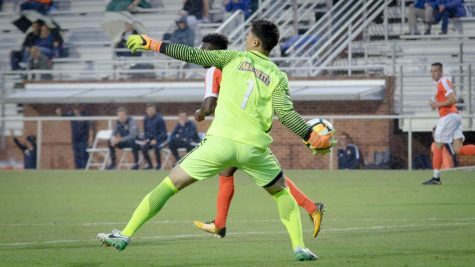 The program went through one more major roster change after the 2017 season when the 6-foot-4 Skinner transferred and goalkeeper Noah Heim and freshman Rolland Conway did not return for the spring season. 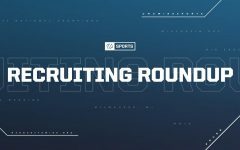 The 15 departures have left an undeniable truth within the program: the college game is changing faster than programs can keep up with. 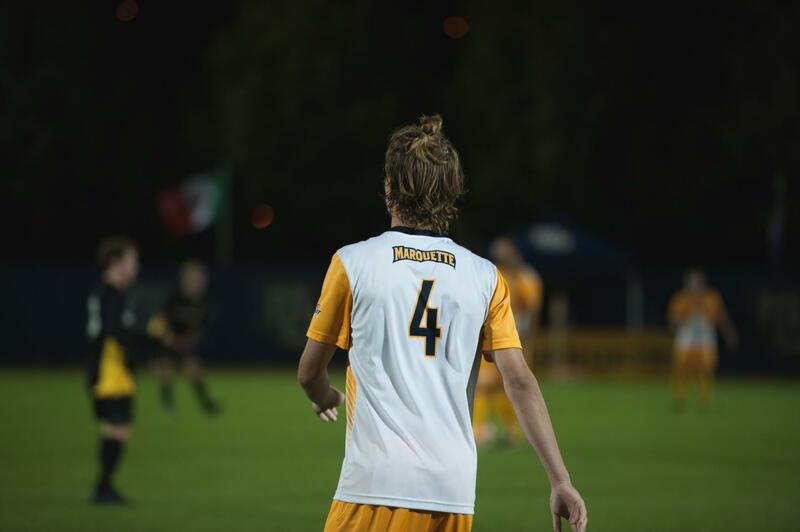 Bennett and his staff have embraced the ups and downs to the standard of Marquette soccer. While players like Howell left, those that stayed made sure to make their mark on the program. 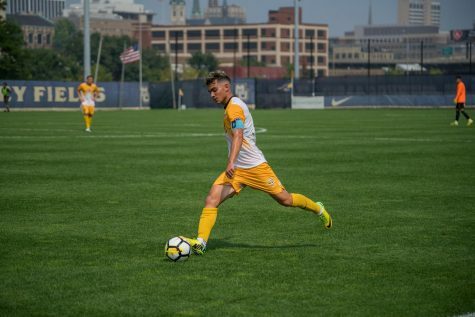 After grappling with the impact of leaving Marquette, Howell made an impact at Brown, leading the team last season with five goals and starting every game. He said he reached an understanding with Marquette and moved on. Even with the 15 departures in a three-year span, Bennett does not regret his actions. noah heim asked for his release and transferred to SIUE. He is the starting GK with 5 shutouts, 31 saves with a 7-1-2 record as of 10/5/18. SIUE beat Wisconsin 3-0 I think it was a good transfer for him.